If you’ve lived in Portland for more than a few months, you’re no stranger to the elements. You’re also probably fairly familiar with the havoc that snow, rain, wind and ice can wreak on your house and roof. There are countless benefits to hiring the professionals at Willamette Power Roofing and Roof Cleaning to take care of your roof repair in Portland, as well as any regular roof maintenance your home may need. 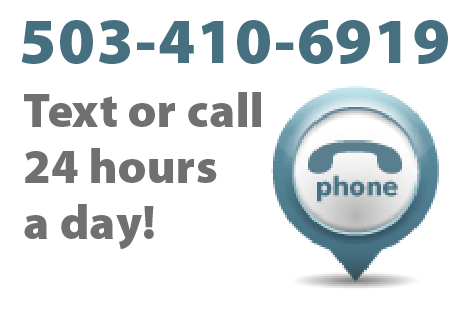 We’re available 24/7, so call us today at 503-638-4400! 1. Increase your roof’s longevity. When manufacturers guarantee 25 or more years of use for their roofing products, they’re taking regular maintenance into account, which means you should too. We’ve been in the pressure washing and roofing business for nearly 25 years ourselves and provide our Portland customers with expertise in both pressure washing and roofing. Regular roof cleaning can extend the life of your shingles by a decade or more, especially if you live in a complex climate that’s always changing. Regular roof cleanings will also save you money in the long run, as you won’t have to replace a costly roof before you’re ready. 2. Lower your utility bills. If you hire our professional cleaners at Willamette to maintain your home’s roof, they will remove any dark stains and provide a more reflective roof surface. This will result in decreased roof temperatures in the summertime, and help keep your utility costs down. 3. Increase the value of your property. Cleaning your roof is a small cost to pay for the world of difference it’ll make as far as visual appeal goes. Your home or business will look amazing after a roof cleaning, and regular roof maintenance can even increase the value of your property. 4. 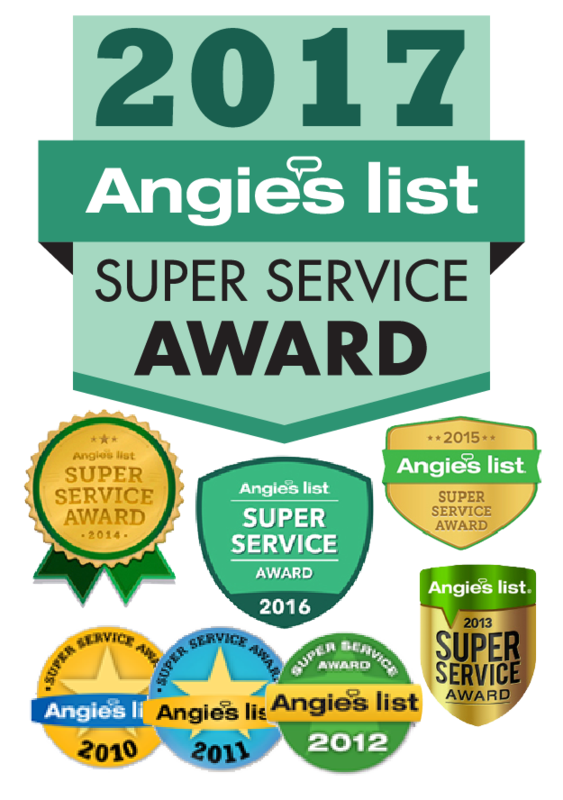 Eliminate allergens and pathogens, as well as the need for leaky roof repair in Portland. Regular roof cleaning will help eliminate mold, as well as pathogens, which can work their way into your attic and make the people in your family sick. Regular roof maintenance will also ensure you know of any potential problems before they occur, which means you won’t need to perform leaky roof repair in Portland after a particularly wet spring, when it’s essentially too late. Call us today at 503-638-4400 to learn what we can do for you!